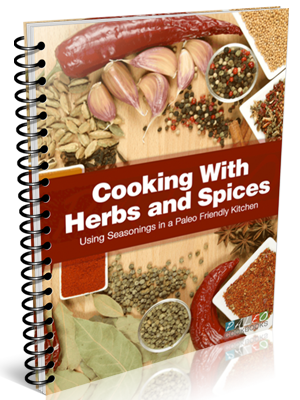 ATTENTION: Paleo Cookbooks that reveal how to cook delicious meals using the most nutritious . . . healthiest . . . and tastiest ingredients in the world!